Watch here for season news as it unfolds. Visit the 'Crew Signup Forum' on the MYC website. 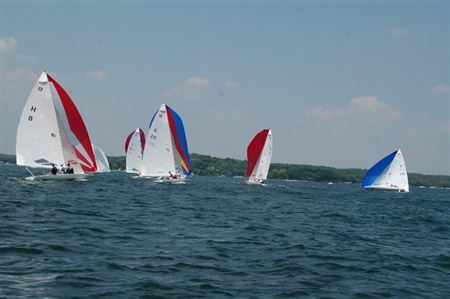 Checkout the E Fleet Regatta Reports for current and past regatta news. For past season fleet information, news and photos see E Fleet - Past Seasons.